Sachs Media Group (SMG) today named five key executives as new partners, deepening the firm’s ability to serve its clients now and well into the future. Ron Sachs, Founder and CEO, and partner and President Michelle Ubben, said the partner additions will ensure that the 22-year-old company — consistently ranked among Florida’s and the nation’s top independent full-service public relations agencies – has the most qualified and prepared team in place to fuel SMG’s robust growth for decades to come. Ryan Cohn, Executive Vice President. Cohn serves as a strategic advisor across many accounts and special projects, and leads digital media initiatives. Karen Cyphers, PhD, Vice President of Research & Policy. Cyphers leads the firm’s internal research division, conducting message testing, survey research and crafting policy papers to influence issues of importance to the select clients. Lisa Garcia, Chief Operating Officer. An Emmy Award-winning producer and public relations campaign leader, Garcia heads up public education campaigns, internal processes and talent. Drew Piers, Director of Campaigns. Piers leads public affairs campaign strategy, including constitutional amendments and local referenda, and also supervises targeted media buys. Herbie Thiele, Director of Public Affairs. 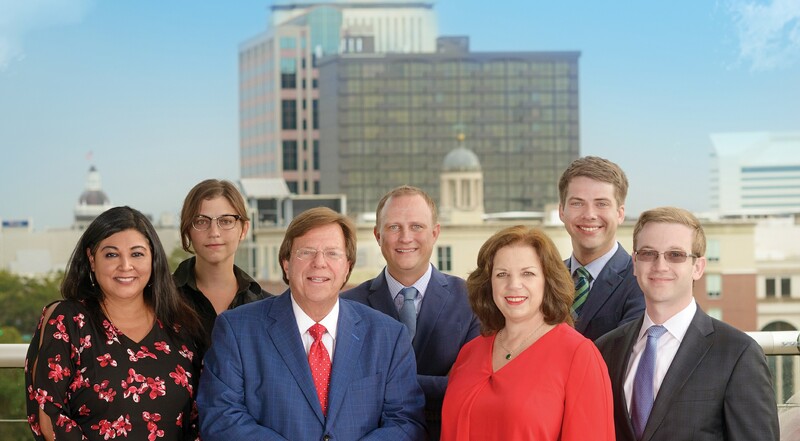 Thiele leads the firm’s core public affairs practice, influencing legislative issues, procurements and public policy at the state and local levels.